Six Ways to Supercharge Your Customer Service Training — Toister Performance Solutions, Inc.
Let’s confront the truth about customer service training. The latest ATD State of the Industry report lists customer service training as the fifth most common training topic for U.S. companies. Despite widespread popularity, it often fails to help teams significantly improve their performance. They get motivated for a week or two. Gradually, they settle back into their old patterns. You can avoid this problem and supercharge your customer service training by applying these six tips. Skip the generic training. Send your team to a customer service program that targets their specific needs. The best way to do this is to create a customized program in-house or hire a professional customer service trainer to assist you. 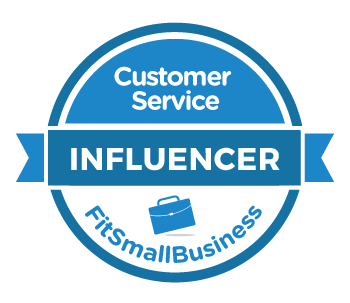 However, you can still customize your training even if you’re using an off-the-shelf product like my Customer Service Fundamentals course on Lynda.com. Determine your team’s specific training needs. Select the modules that are most appropriate. Hold follow-up discussions to help your team make the modules relevant to them. Make sure your employees are fully committed to the training. One way to do this is to focus on how the training can help them do their jobs. How will I be able to apply what I learn back on the job? Researchers estimate that as much as 50 percent of learning happens after the training class. That’s when employees try out their new skills. In many causes, employees need support and encouragement to change old habits. This makes it critical to incorporate some sort of follow-up activity to help them out. Before sending employees to training, make sure training is what they really need. Many customer service problems are misdiagnosed as a training issue. In many cases, another issue is the real problem. Examples include a poor product, an unfriendly policy, or a toxic culture. Whatever the cause, your service can only be as good as the weakest link in the chain. There are many tools that can help you diagnose a customer service problem such as the Five Whys technique and Quick Fix Checklist. There’s a persistent myth that role-playing is an effective customer service training method. It’s not. Role-playing actually hurts learning because it divides the employee’s attention between learning the new skill and acting out a role. To make matters worse, most employees don't enjoy it. You can fix this problem by utilizing an experiential learning approach that helps employees apply new skills in a realistic setting. A 2009 study by the American Society for Training and Development popularized what’s now known as the 70-20-10 rule for training. The percentages aren’t hard and fast, but the concept is illuminating. Since formal customer service training only accounts for 10% of learning, leadership messages and on-the-job experience need to be aligned with the training or the training will fail. You can fix this problem by ensuring that formal learning, leadership, and on-the-job experiences are all pointing employees in the same direction. 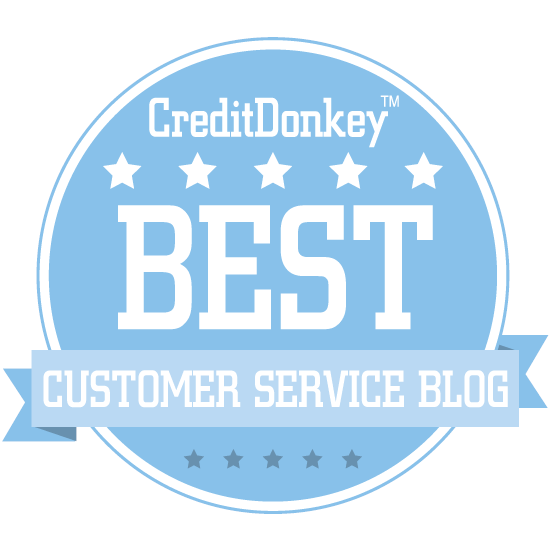 Customer service training can make a big difference when done right. One client recently leveraged the Delivering Next Level Service program to help achieve a 93 percent customer satisfaction rating. Training was a big part of their success strategy, but they incorporated many other steps to achieve their goals.